Lightweight, reliable and simple to use, the Ansmann X30 Led Flashlight is handy for everything from camping to power outages. 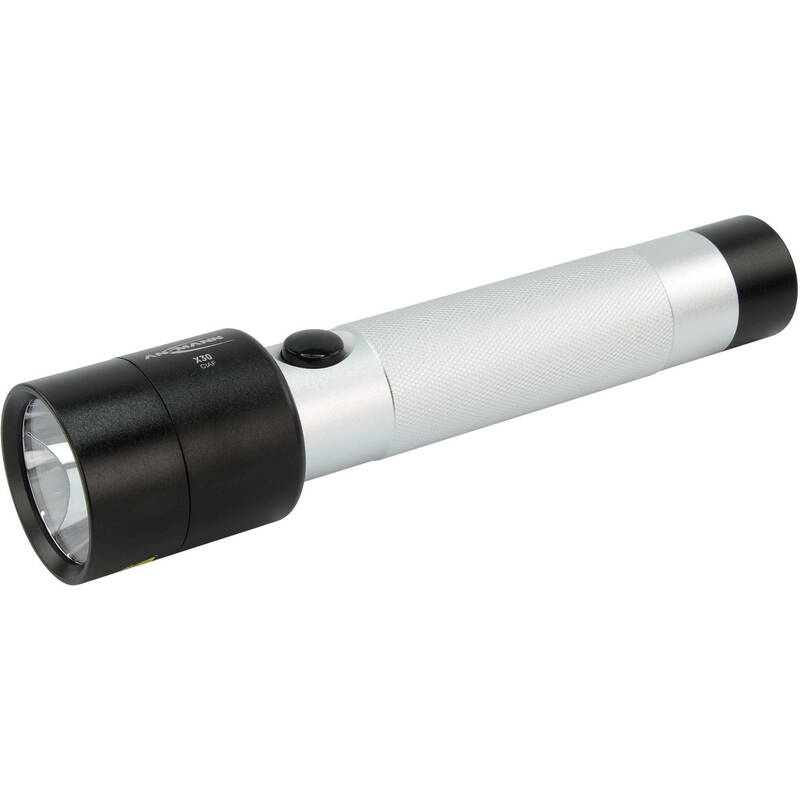 It features a splash-proof aluminum housing and runs on two widely available C batteries. A single side push-button switch controls the light. This item ships from the manufacturer in clamshell packaging.